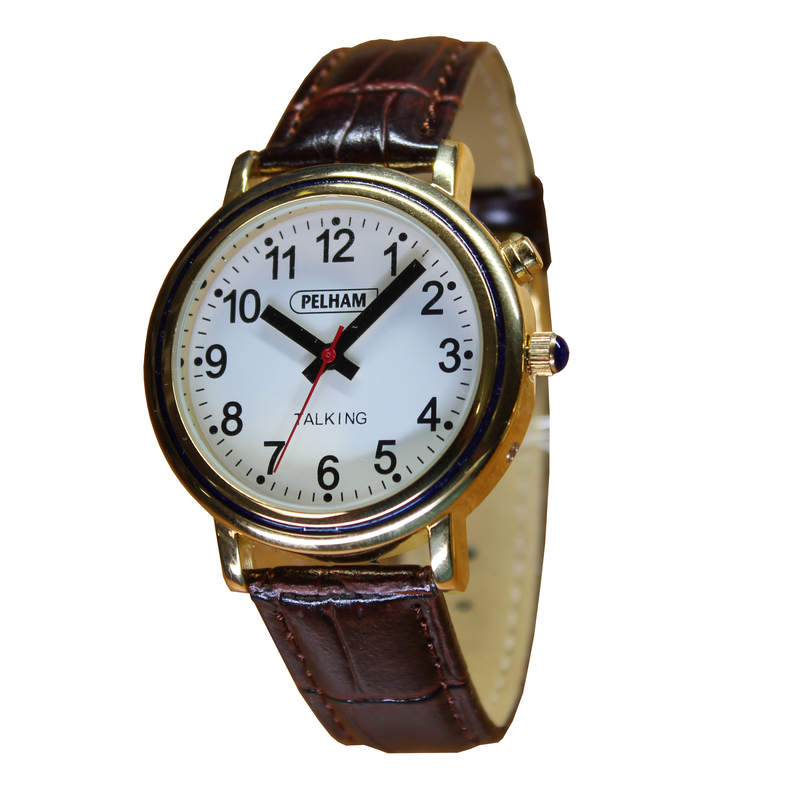 Our range of men’s & women’s talking & easy to read watches are ideal for the elderly and partially sighted. 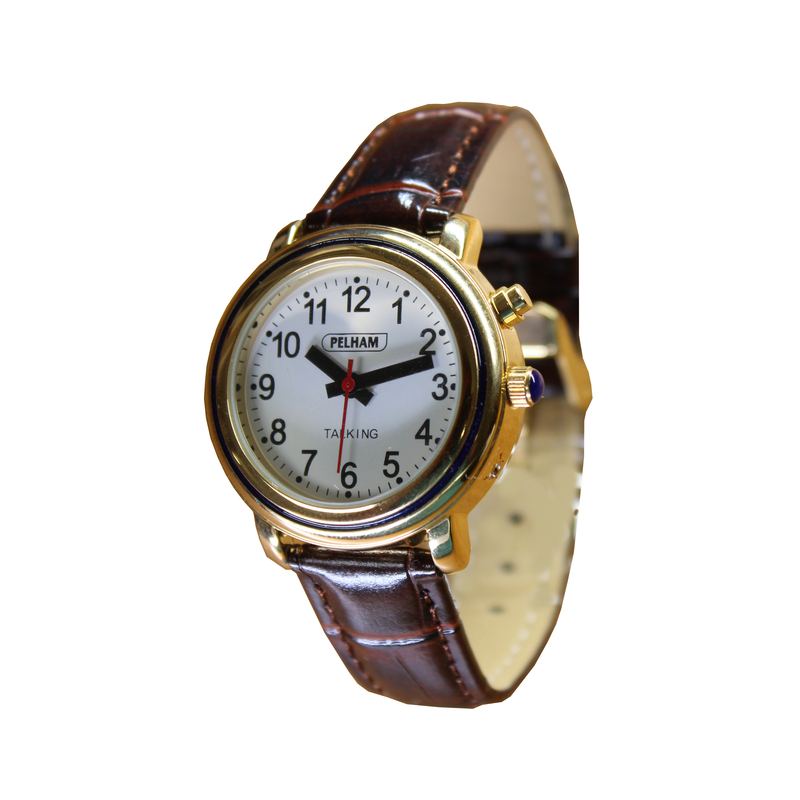 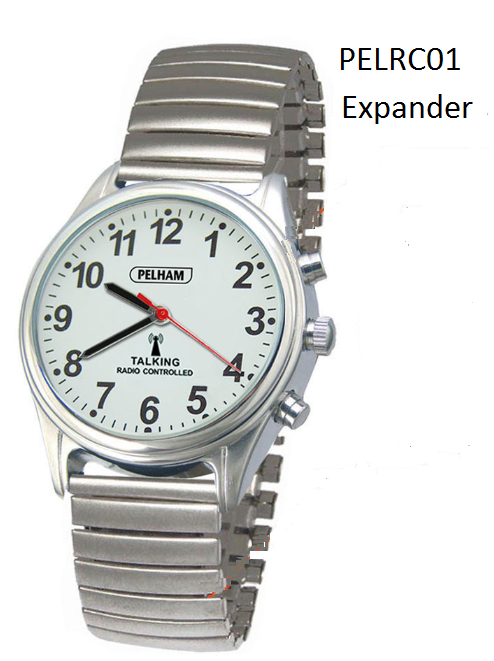 We offer talking watches, radio controlled watches and easy to read watches with bold, clear dials. 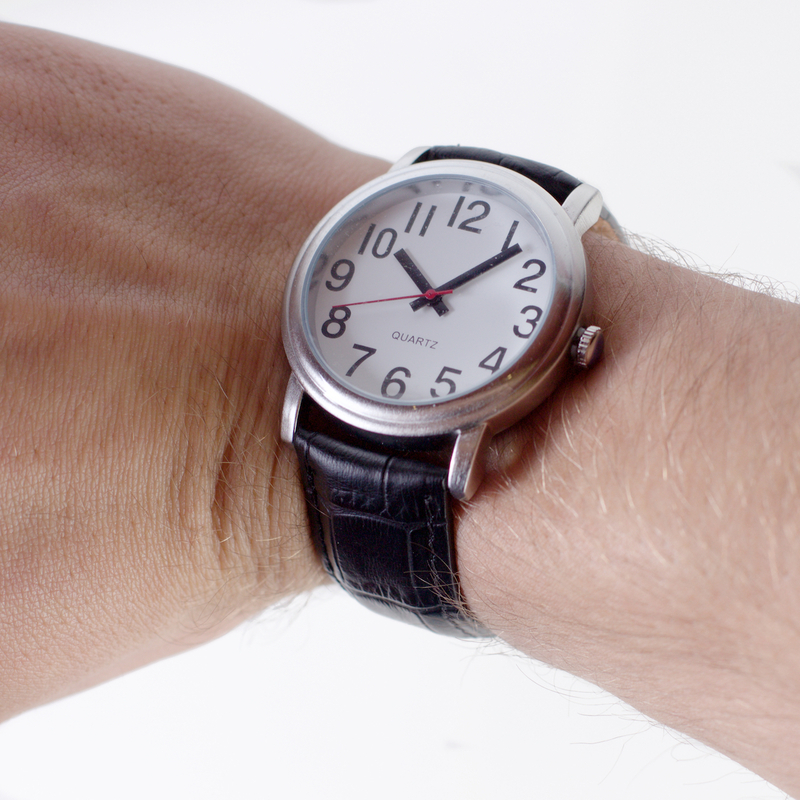 If you find the figures on your watch are too small to read and often find yourself squinting, then our range of men’s & women’s easy to read watches are ideal. 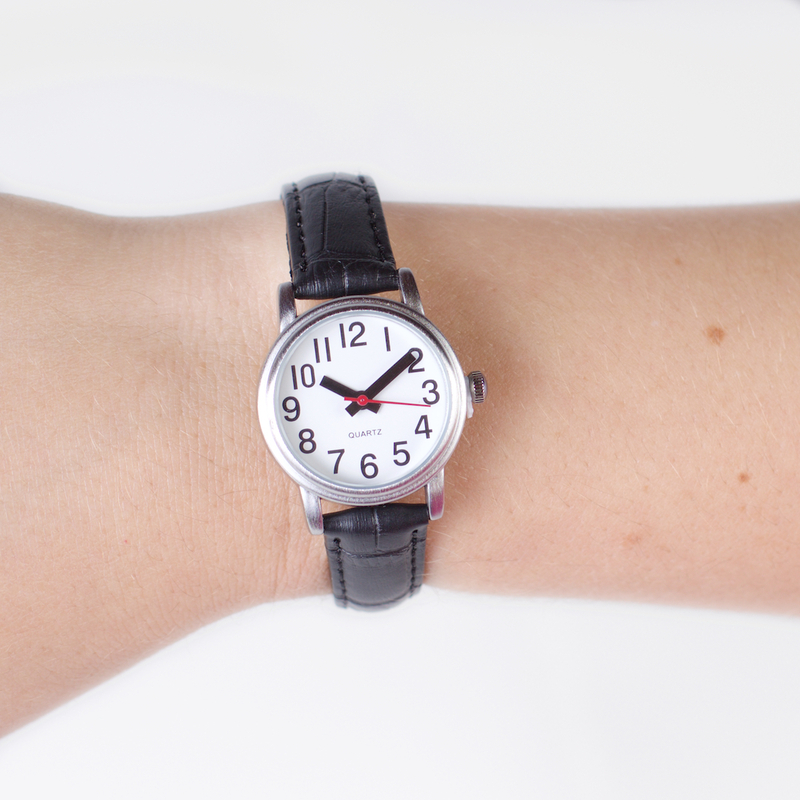 You’ll be able to tell the time with just one quick glance! 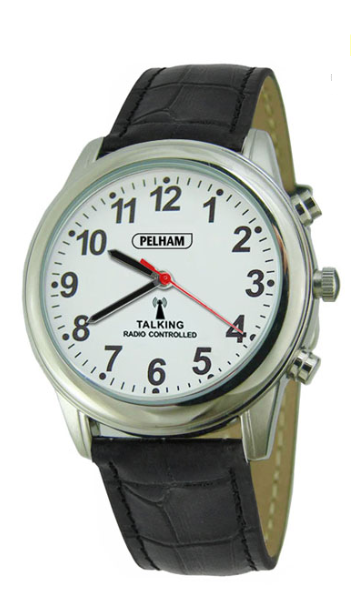 You can also purchase a radio controlled talking watch, which resets itself automatically to the correct time. 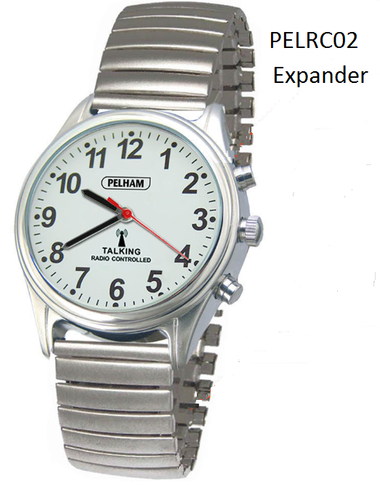 Or perhaps you’re looking for a talking watch? 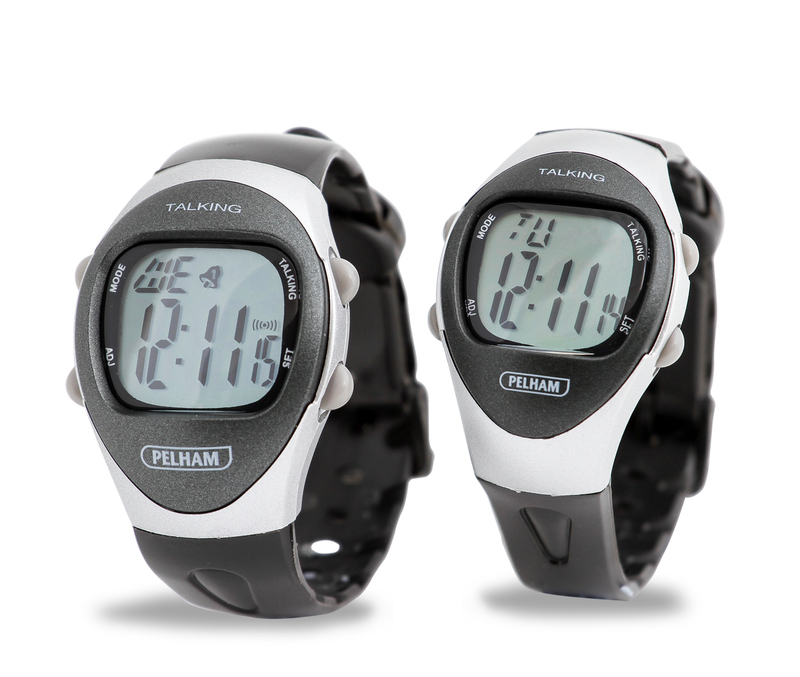 Our talking watches offer a clear face, voice announcement of time and date and four alarms!